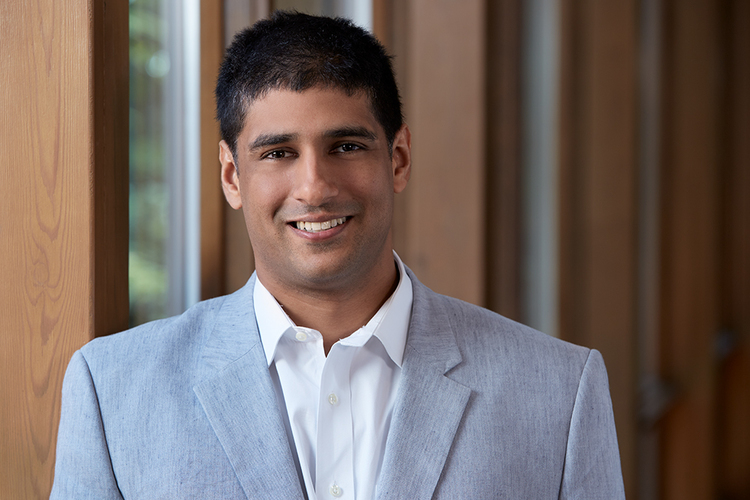 Forum co-Managing Partner Nirav Batavia was featured on Edmit’s 120 blog on April 12. In “Saving for College? Start With a 529 Plan,” Nirav explains why parents should strongly consider using a 529 plan to save for college expenses and discusses how to get started choosing an appropriate plan. For more from Nirav, see his bio. Edmit’s mission is to “create greater price and value transparency in higher education, reducing debt and improving outcomes for students and their families.” The Edmit algorithm compares colleges by using a variety of data to produce tuition estimates based on college characteristics and individual student data. For more information, visit www.Edmit.Me or follow @EdmitEDU on Twitter. The information in this article is intended to serve as a basis for further discussion with your professional advisors. Although great effort has been taken to provide accurate numbers and explanations, this information should not be relied upon for making investment decisions.